visitors around top fishing spots and, when necessary, to demonstrate proper fishing techniques. Wherever your vacation takes you, you can find information on fishing opportunities and fishing guides at the nearest tourist information office or your own lodgings. Chances are, you will be feasting on your own catch before you know it. 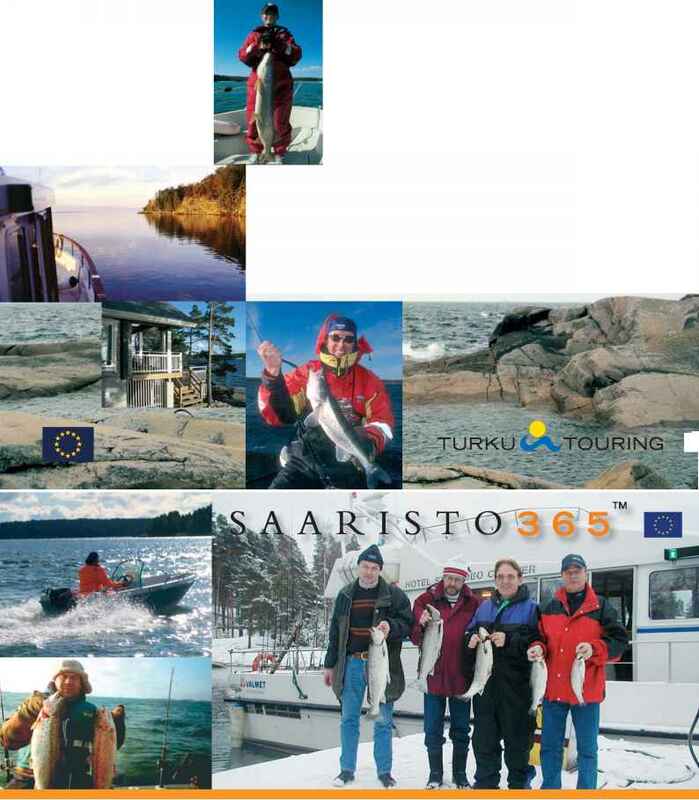 Finland also has an operating network of fishing cottages: These well maintained country cottages are specially equipped to cater for the fishing oriented customer. For more information on these, please visit Finnish Country Holidays at www.lomarengas.fi.